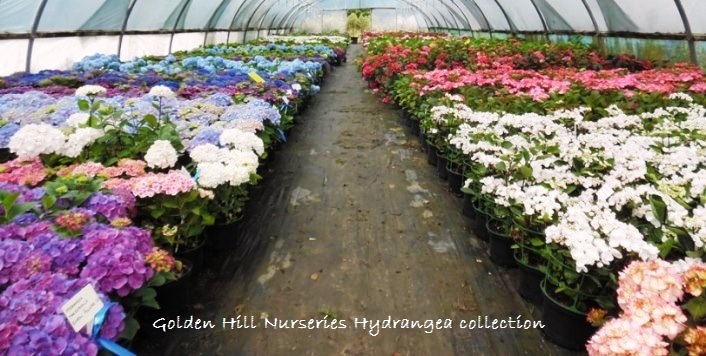 We also offer nationwide delivery - delivery costs are clearly displayed prior to completing your order. 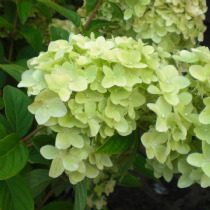 - For Shrubs, Specimen Plants, Trees and Japanese Maples visit our Signature Shrubs website. 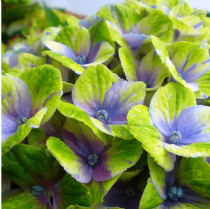 Visit the ABOUT OUR HYDRANGEAS page for further information, including tips on varieties, planting and maintainance. 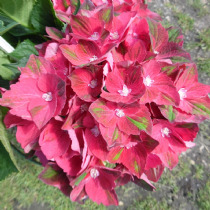 Large showy pointed white flowers turning rich to dark pink with oak shaped leaves. 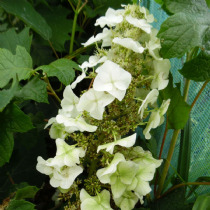 Large panicles of white flowers turning pale pink then to ruby red with oak shaped leaves. 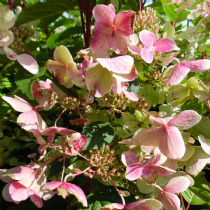 Oak leaved Hydrangea with mid green leaves turning bronze-purple in autumn and pinkish-white flowers. 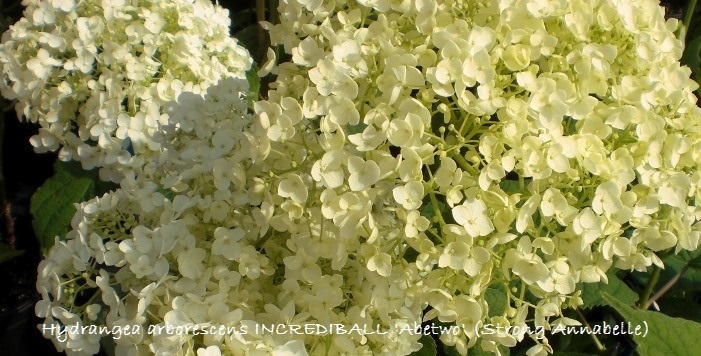 Dense panicles of lime green white flowers opening with a soft yellow glow turning more pink with age. 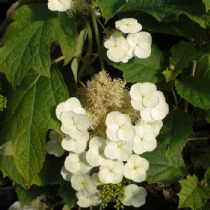 Dense upright pointed blooms of white flowers turning firey red with age on red stems. 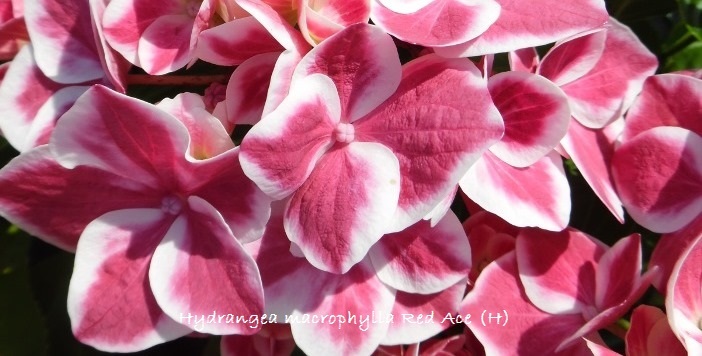 One of the first paniculata varieties to show red colour. 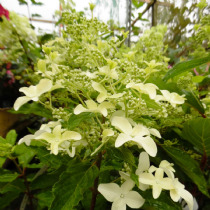 Green leaves and young red stems with elegant panicles of fragrant white flowers petals form a star. 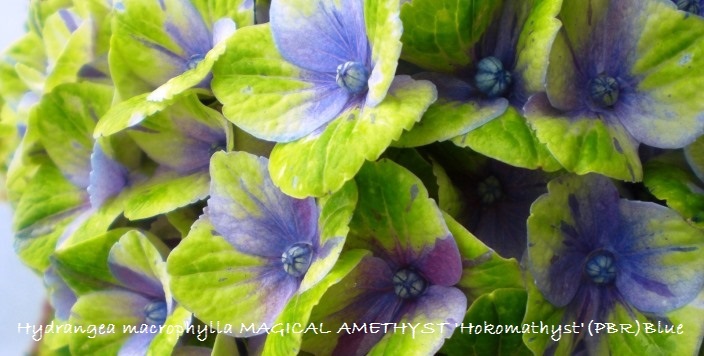 Large balls of spectacular flowers green with bluish purple spots to a deep green. 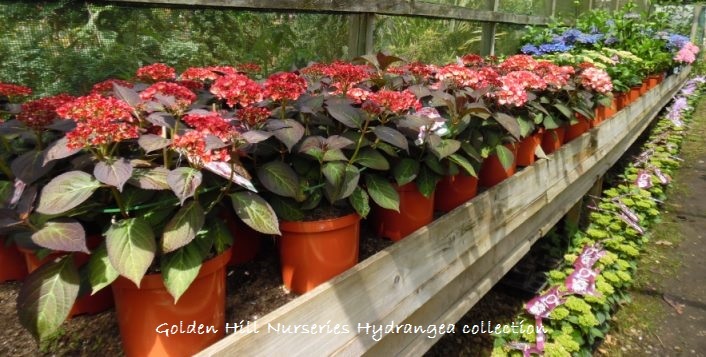 Part of the Magical Hydrangea Four Seasons with intense red mop head flowers.